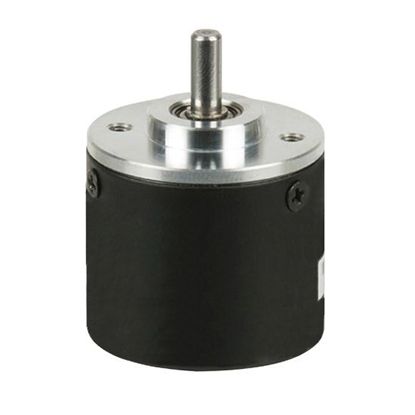 Incremental rotary encoders with 2048 ppr can be used for robots, workbenches, injection molding machines, electronic equipment, printing and packaging machinery, non-standard equipment and CNC machine, a variety of office automation systems, industrial automation control and measurement fields. 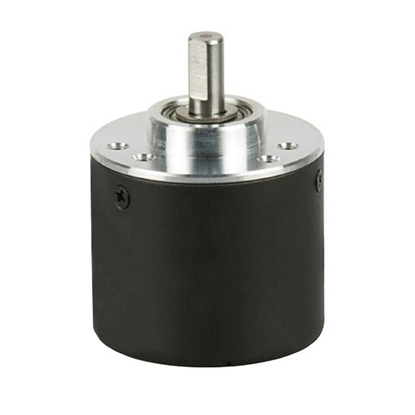 Rotate the encoder shaft to correspond zero positon when installing the encoder. 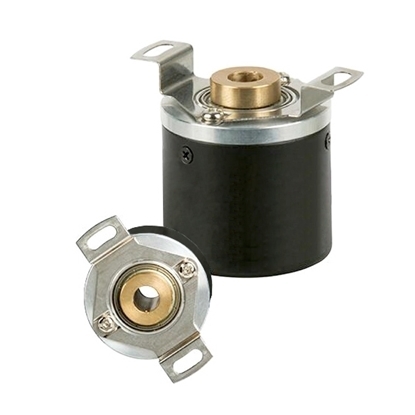 It is similar to the above method, but rotate the encoder shell and find zero position. Power on and move the installation machine tocorrespond zero positon. 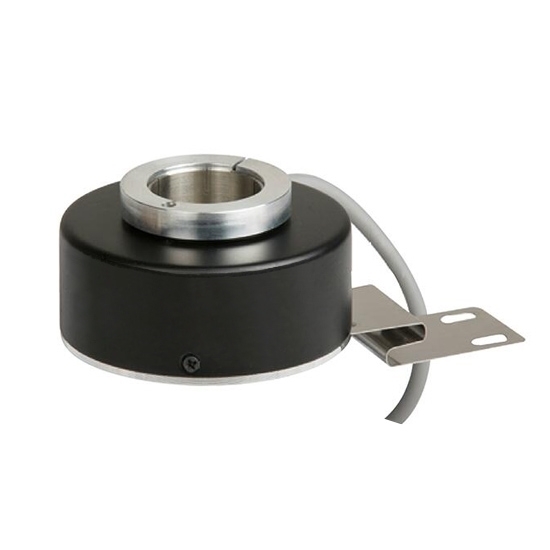 Offset calculation, it is not necessary to find zero for the machinery and encoder, according to the deviation of the encoder readings and the actual position of the calculation, get the offset, after the encoder reading minus the offset. It can be repeated several times to correct the offset. 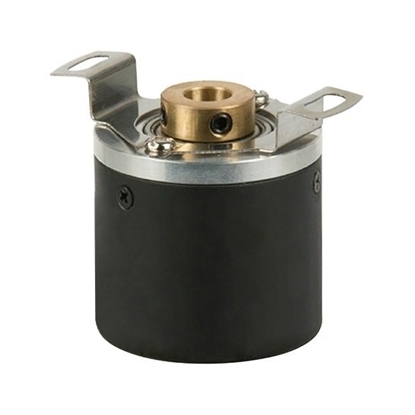 Intelligent external zero setting, such as setting zero through the button of the encoder, or the external software. The best position-setting method is to preset a non-zero position (leave margins for slip and overshoot), and preset rotation direction and offset calculation. Or set a middle position, the offset is the midpoint value, the setting line and the power is in direct contact, the encoder output is the midpoint position, this trip is +/- half full; within this range of travel, it will not hop zero position every time it goes through regardless of the direction of rotation.